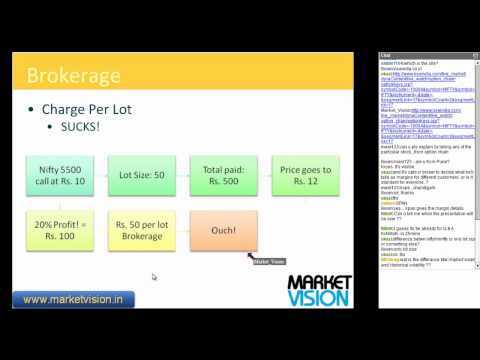 Free Options Webinar by Deepak Shenoy! We're doing a free webinar for you, about how to trade options in India. 16 Nov, 4 PM, around 1 hour. Deepak Shenoy takes through stock options traded on the Indian exchanges, in an online video webinar. Check out MarketVision's Interactive Inflation Map for June 2011, according to data released today. Quick Note: What is this "Inflation" thing? Skip if you know about the WPI and the concept of inflation. Inflation data is released monthly. Today's release was a provisional estimate for Jun 2011. They will revise it two months later, in September (along with the release of August provisional data). Inflation is calculated based on the wholesale price of certain elements, which comprise our usage (supposedly). The Wholesale Price Index (WPI) is a basket of these elements, weighted appropriately. So the price of onions (1 kg worth) gets a weight of 0.17% while crude petroleum price will be 0.90%. The basket is hierarchical - so Onions is grouped under "Vegetables", which comes under "Fruits and Vegatables" which is further under "Food articles"->Primary Articles->Overall WPI Basket. 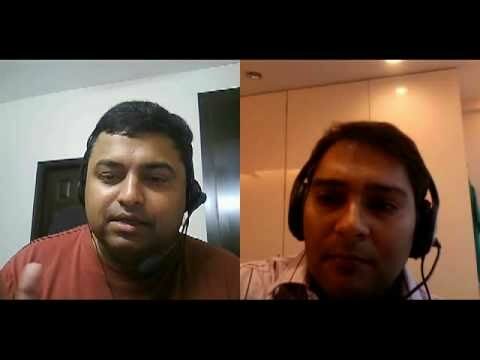 Deepak Shenoy speaks with Manish Jain from MProfit about buying property in the US. As an Indian resident, you can remit upto $200,000 abroad, and when you hear that houses are going for less than $85,000 you might want to jump at the opportunity. But like Manish says, things are not hunky-dory in that land either. I am guessing that there may be VAT on this as well ( 2%). The monthly release of Inflation is in for April 2011, and we have an inflation of 8.66% (provisional). We at MarketVision have built a full visualization (clicks and zooms and unzooms) at Visualizing Inflation In India, and this post will have visual excerpts with commentary. Learn about how to understand a ULIP from Deepak Shenoy as he reviews HDFC Crest, a Unit Linked Insurance Policy. 3. 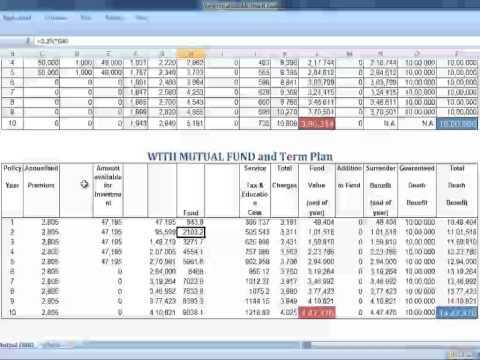 A comparison with a Term Plan+MF combination - which is way better! 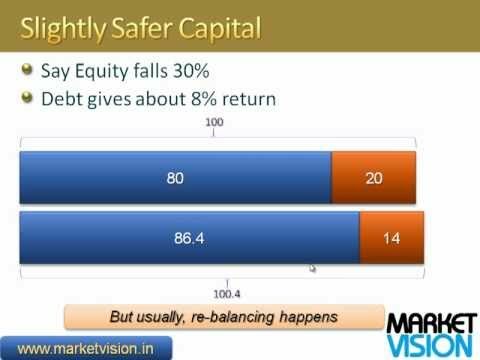 CNBC TV-18 has an interesting two part discussion on slump sales. They run through the three fundamental ideas I've had recently - Indo Asian Fusegear (sold chunk to Legrand), SmarkLink (sold 90% - they say - to Schneider) and Piramal Healthcare (sold approx 50% to Abbott). Learn about how Monthly Income Plans work. How do they give you Monthly Income? How they are "slightly" safer. 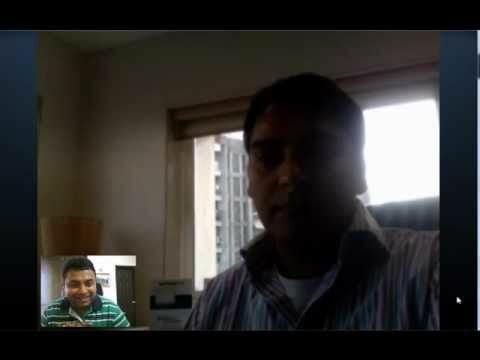 A 25 minute conversation with Manish Jain on Unit Linked Insurance Plans. In a twist, Deepak Shenoy from MarketVision speaks with Manish about what's good about them. Who are ULIPs suitable for? How do the new ULIP changes make the products better? And of course, who shouldn't be buying them.